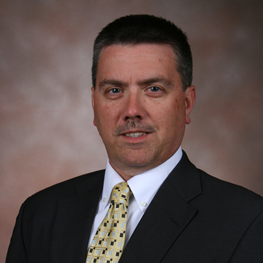 Michael Deel is the Director of Information Technology at the Appalachian College of Pharmacy. Mr. Deel is a Buchanan County native and a 1992 graduate of Grundy Sr. High School. He received his bachelor’s degree in 1997 from Radford University in Radford, Virginia and his Master’s degree in 2007 from the University of Phoenix. He has also completed the Comptia A+ certification. Before coming to the Appalachian College of Pharmacy, Mr. Deel worked as an IT Manager for First Sentinel Bank, Richlands, Virginia, and Summit Engineering in Pikeville, KY.
Mr. Deel resides at Prater, Virginia with his wife Sharon and children Julia and Emma Grace.